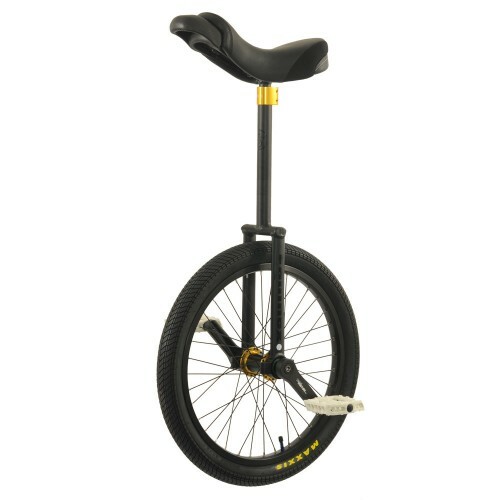 This is the big brother of the Nimbus Trials unicycle. 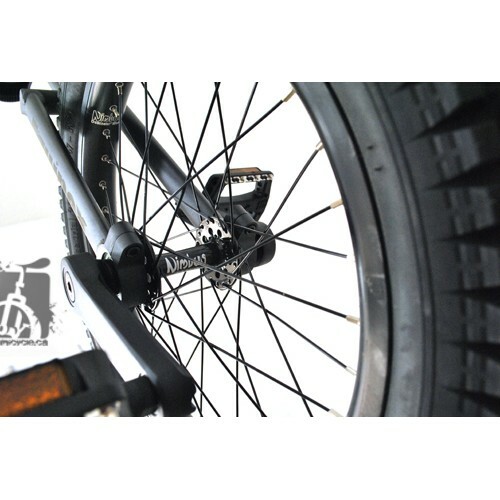 An all out, top end Street/Flatland unicycle that is designed to withstand the stress of Street tricks. Then at the same time be the lightest it can be. For performers, entertainers or just for fun! 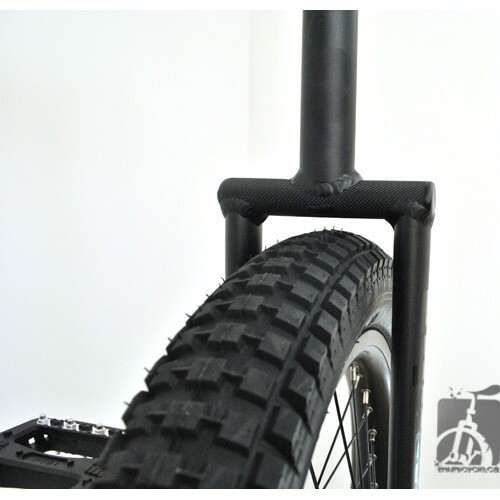 This miniature bicycle measures only 14" (36cm) high a.. 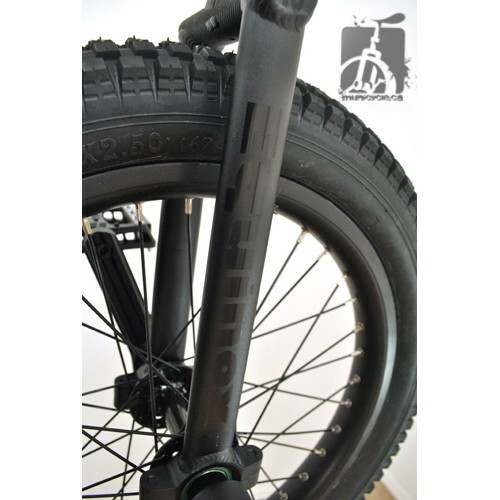 The Hatchet unicycle builds on the amazing platform that the Oregon created and moves it on to the n.. 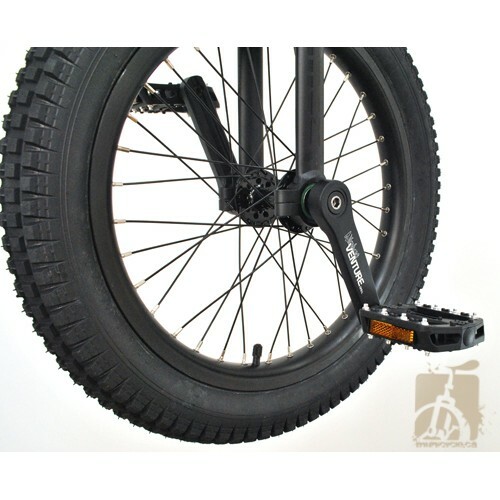 The 32" Oracle Unicycle is the baby version of the 36" and this model comes with a disc brake. The d..